Traders enjoy the all-out simplicity of our platform as well as our highly-rewarding payout rates. 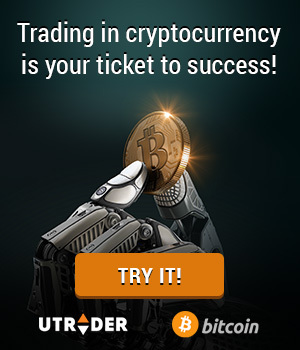 This, in combination with our excellent support system, makes for an unparalleled trading experience. We do not look at what other platforms are doing, but rather we develop and release an efficient trading environment where everyone gets an equal opportunity to trade Win Options binaries. 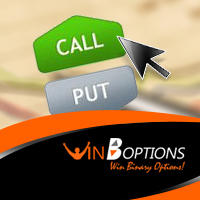 True enough, WinOptions binary platform is one of the newest platforms in the market today. Despite this fact, our clients are extremely pleased with the exceptional features and rewards that are instilled in our platform. At WinOptions, we never stop working to make things better. In fact, countless profit-boosting opportunities are flowing your way the first moment you trade with us. There’s a wealth of assets available for trading. As of present, we have a total of 94 underlying assets including stocks options, currency options, commodity options and indices options. We are constantly updating our WinOptions Asset Index so traders will have more assets to trade on. In the online financial trading world, more assets mean more trading opportunities. So whether you’re a seasoned investor who are looking for ways to hedge your positions or a complete novice who are looking for some real action, Win Options binary trading platform is the perfect platform for you. Diversify your trades through our wide range of assets open for trading. If you prefer to trade stocks, then go for Apple, Microsoft, Google, Nike or Coca-Cola. If you’re a fan of Forex trading, we have a wide selection of major currency pairs, exotics and cross currency pairs. We also have internationally see, we have a long list of assets that are the most traded on the global market. All these assets have long expiries for better chances of trading successfully. 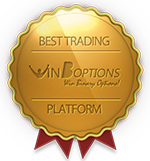 When it comes to trading binaries, only WinOptions binary options platform tops the list. Create your own account today and marvel on these great benefits.